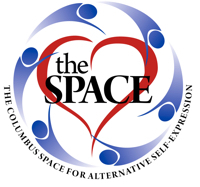 Columbus Space for Alternative Self Expression - Flirting Intensive! 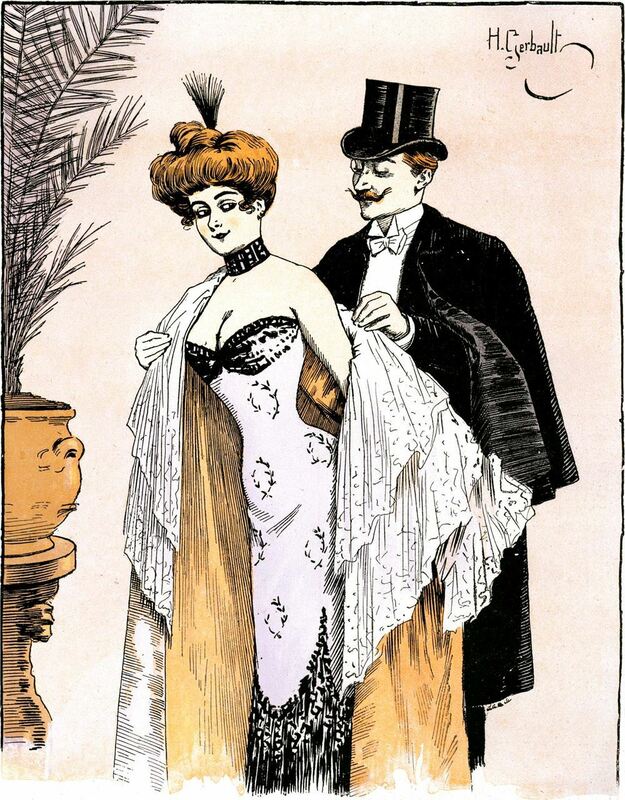 Are you hesitant to flirt because you feel awkward, forgot how or never knew how? Dan and dawn are joined by Barak and Sheba for a one of a kind flirting intensive that will teach basic to advanced flirting techniques from a variety of perspectives and styles! They will not only teach you a variety of flirting methods and skills, but also discuss how to get beyond any lack of confidence that stops you from meeting the people you are interested in. Plus! how to go from flirting to adventuring!